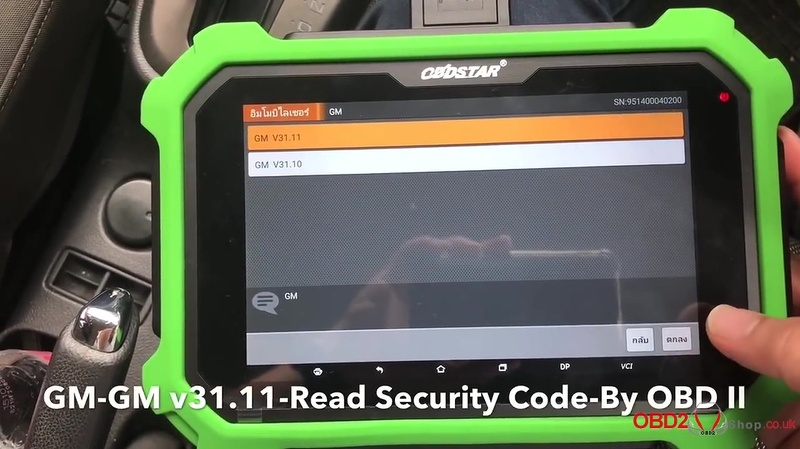 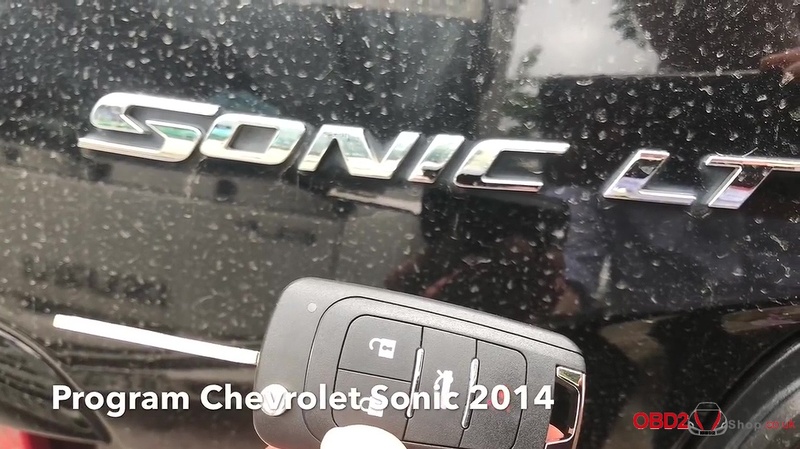 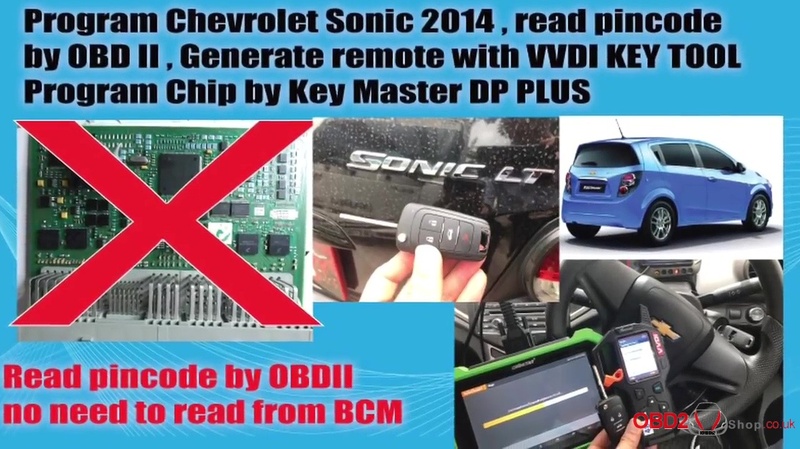 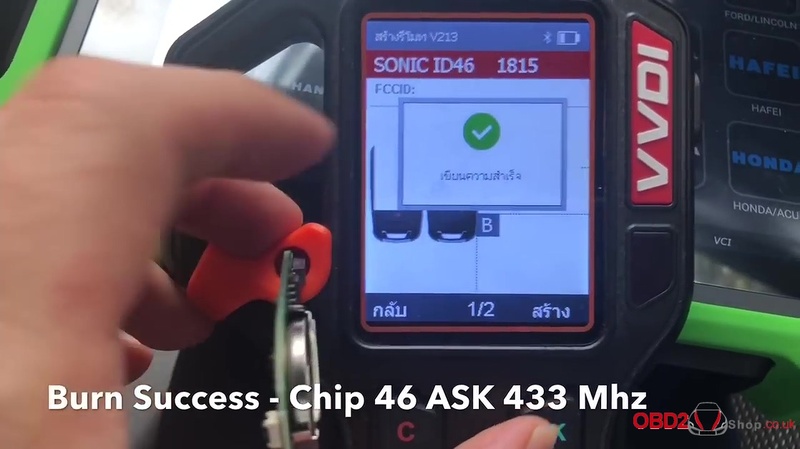 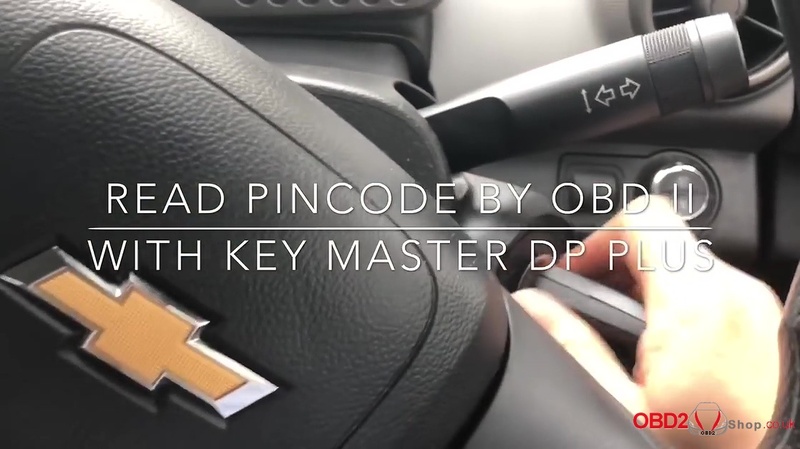 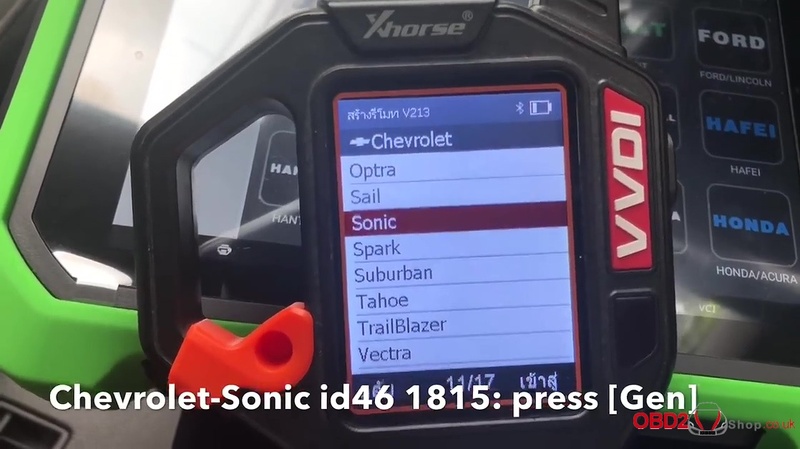 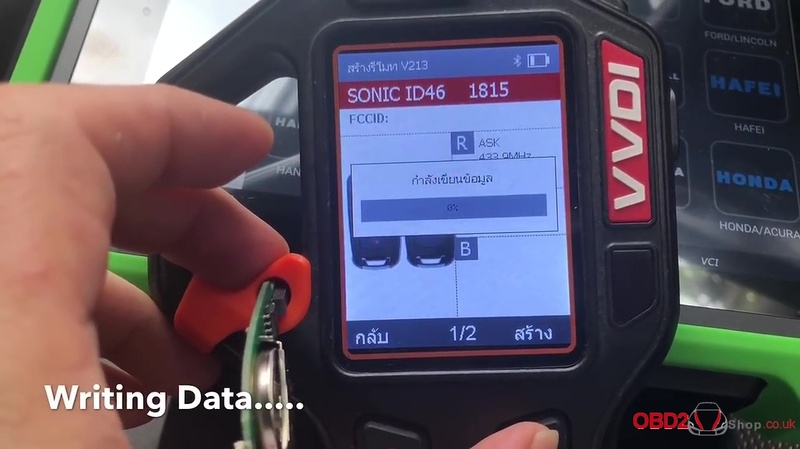 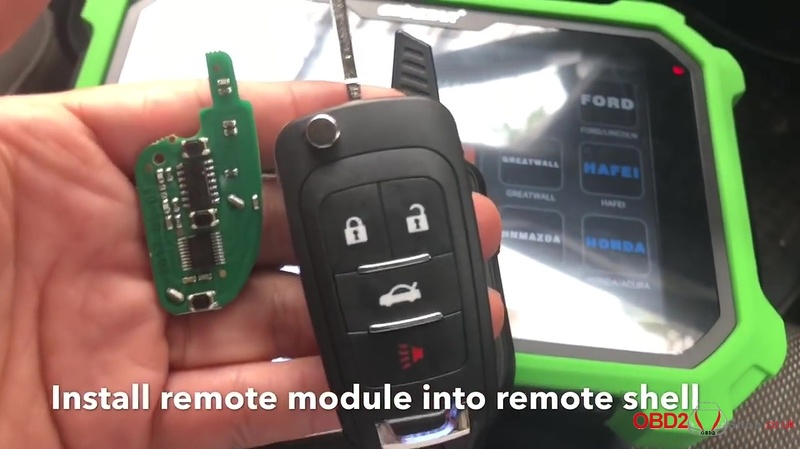 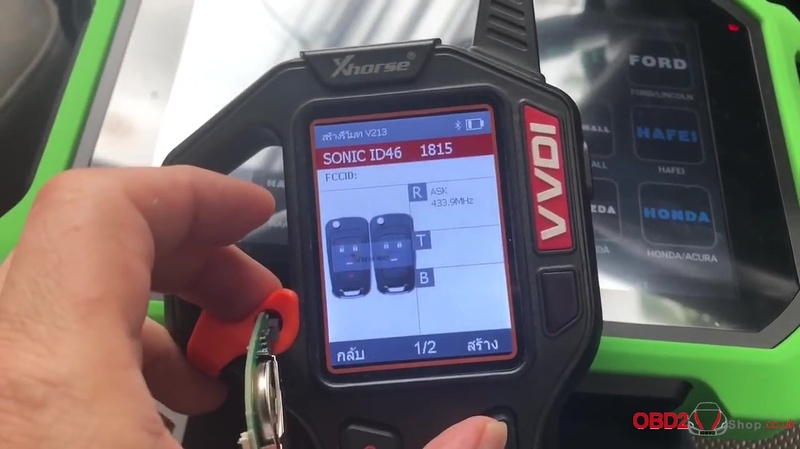 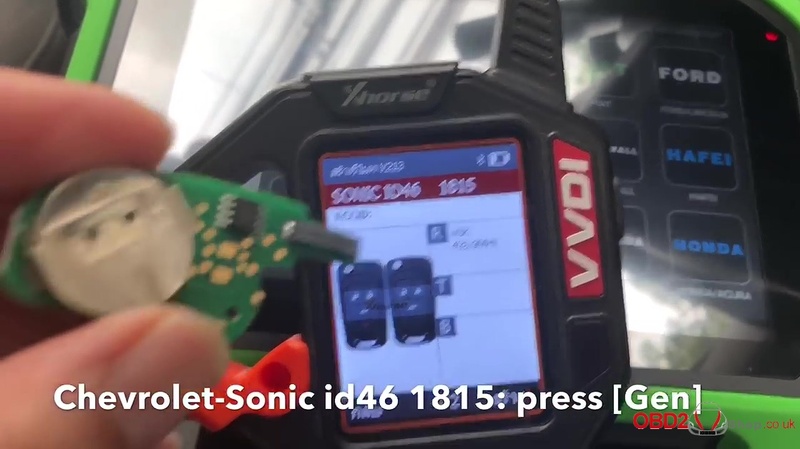 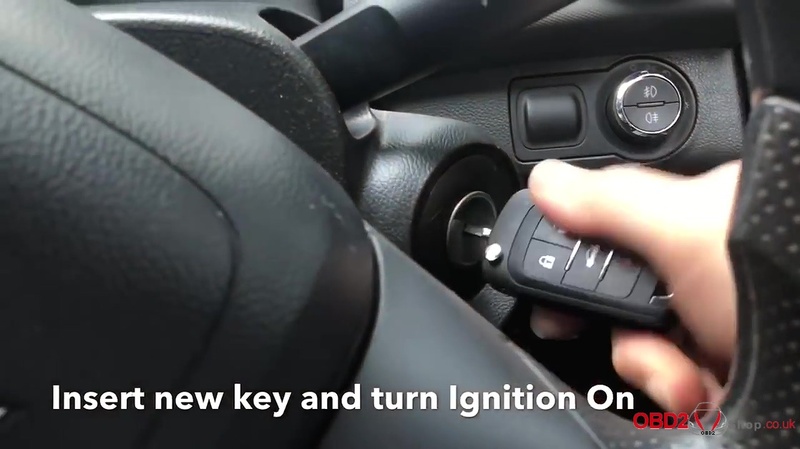 Program Chevrolet Sonic 2014 when all smart all keys lost, read pincode by OBDII (No need to read from BCM), generate remote with VVDI Key tool. 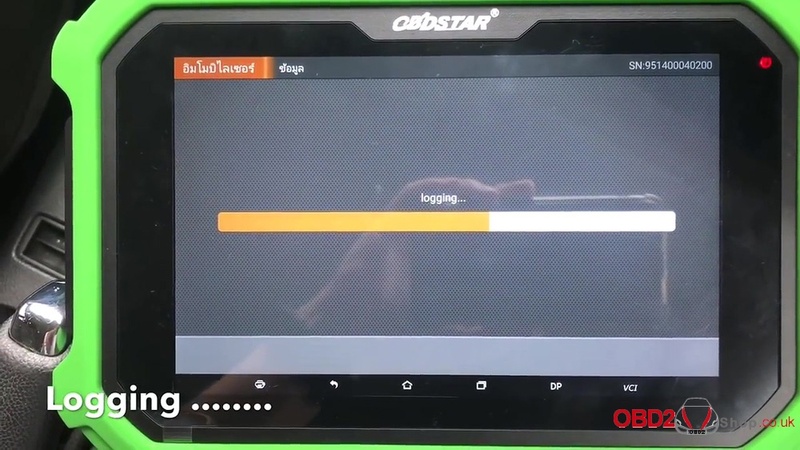 Program chip by OBDSTAR DP Plus (=Key master DP plus in the functions and coverage, the difference is the color). 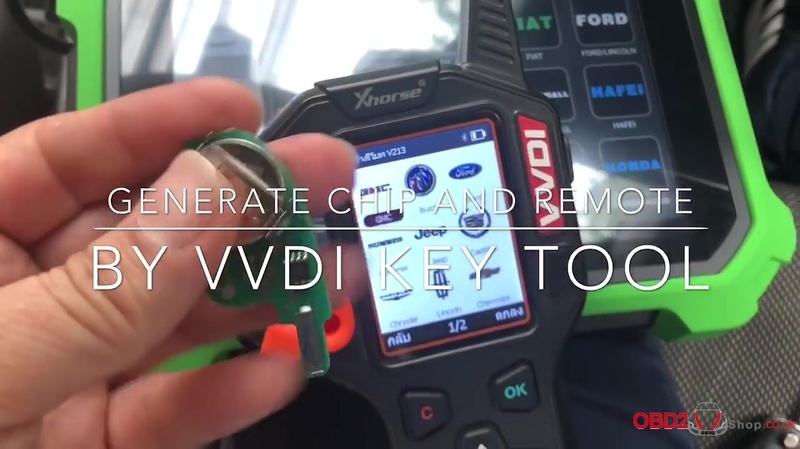 Generate remote by VVDI Key Tool. 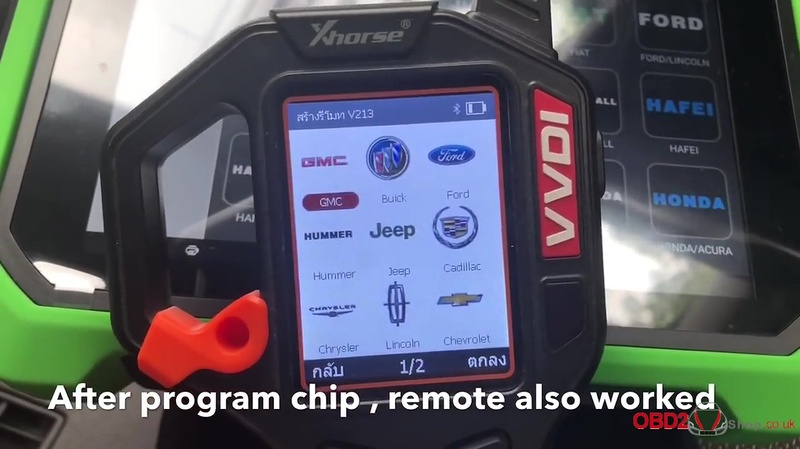 After program chip, remote also worked. 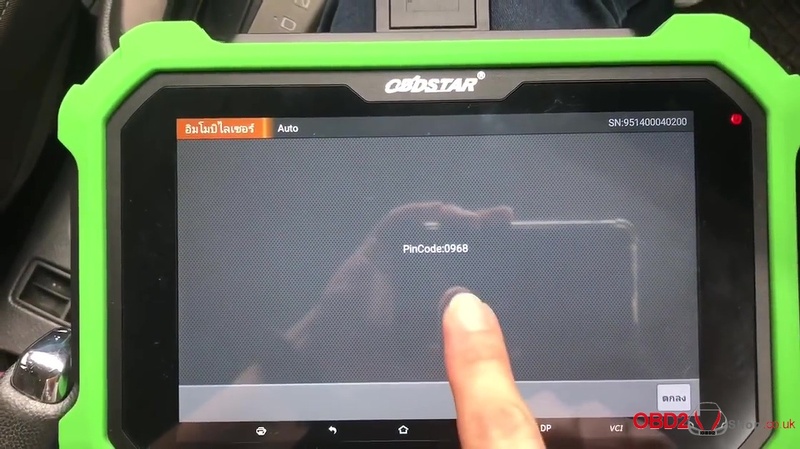 Read pincode by OBDII with OBDSTAR DP Plus. 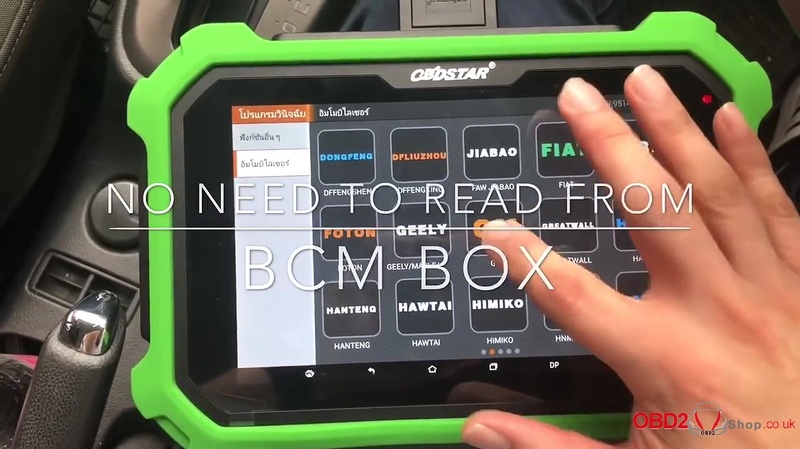 No need to read from BCM box. 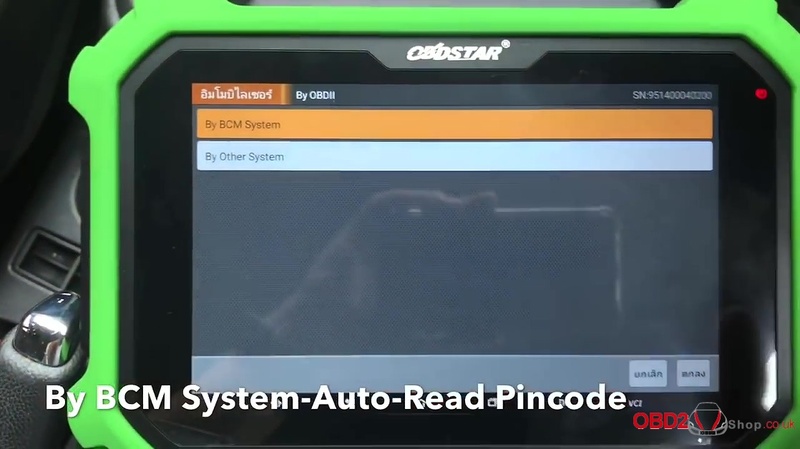 By BCM system -Auto – read pincode. 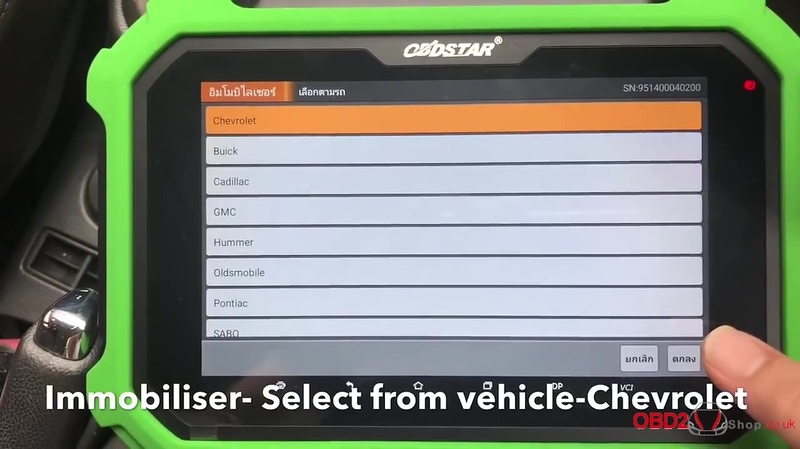 Tap Immobilizer -select from vehicle – Chevrolet. 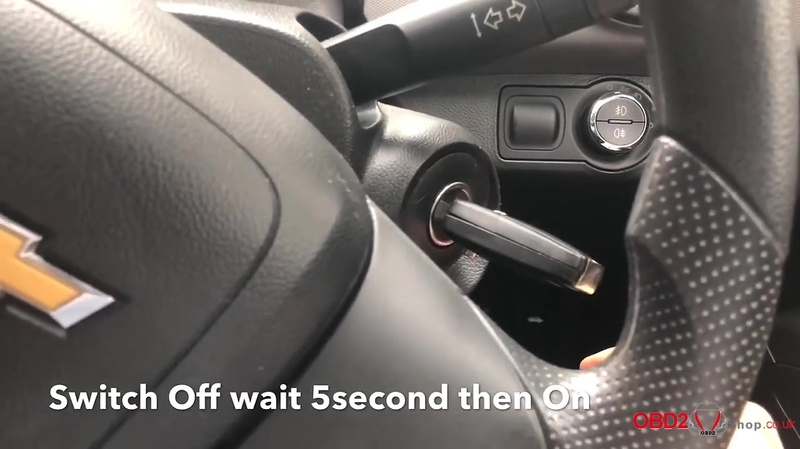 Switch off wait 5 seconds then ON. 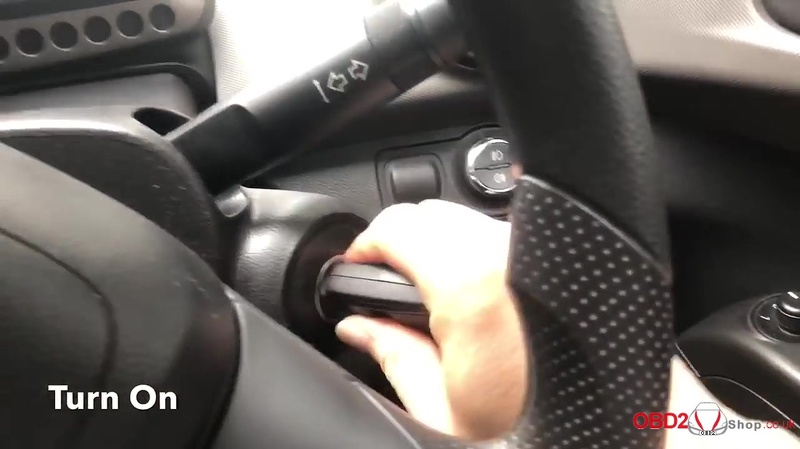 System configuration, please wait 10 minutes. 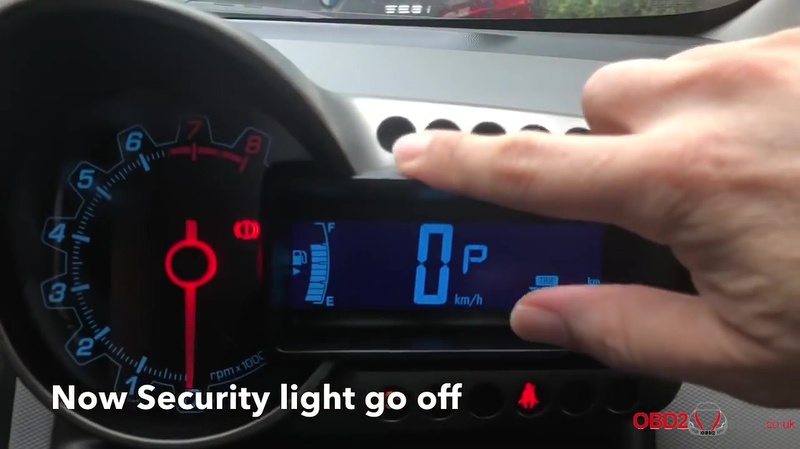 After 10 minutes, the security light go off. 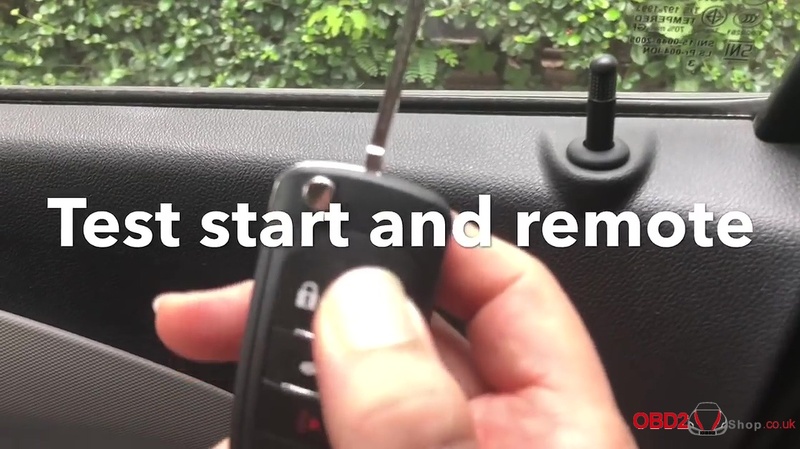 Switch off and pull out the key. 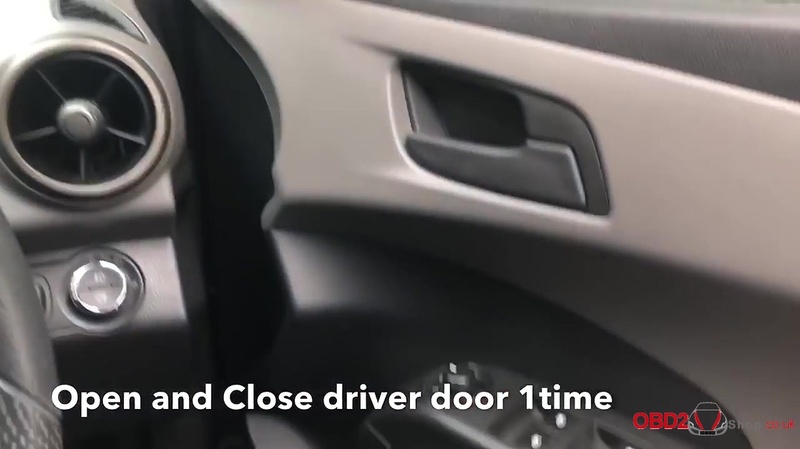 Open and close driver door 1 time. 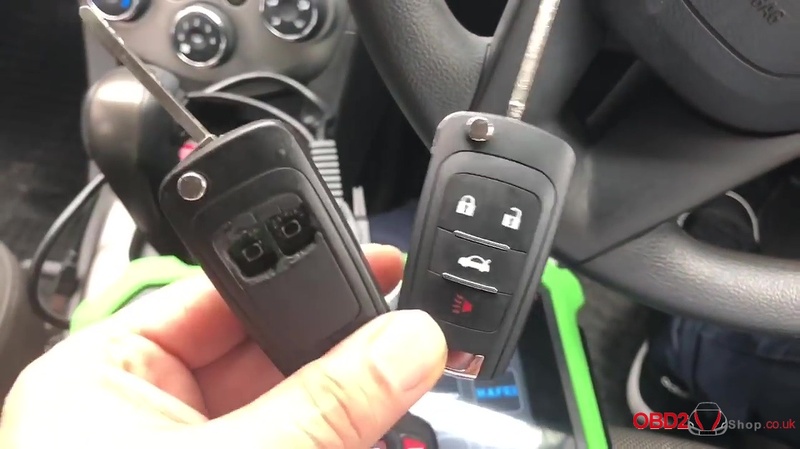 Whether to program next key? 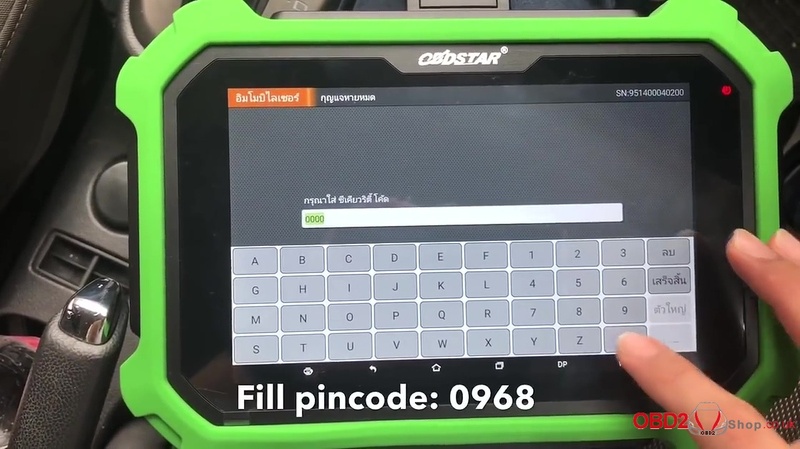 Press Yes. 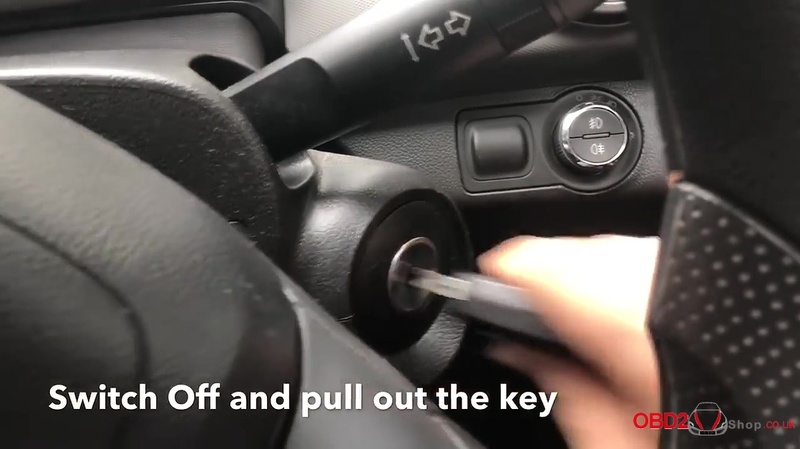 Insert new key and turn ignition on. 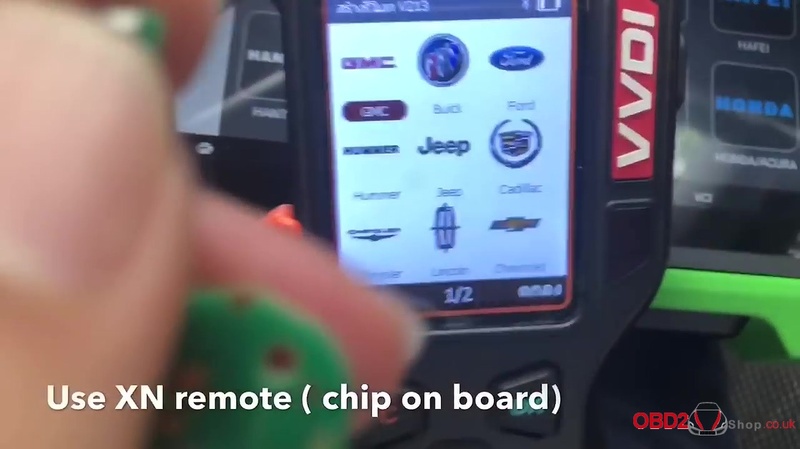 Whether to program the next key. 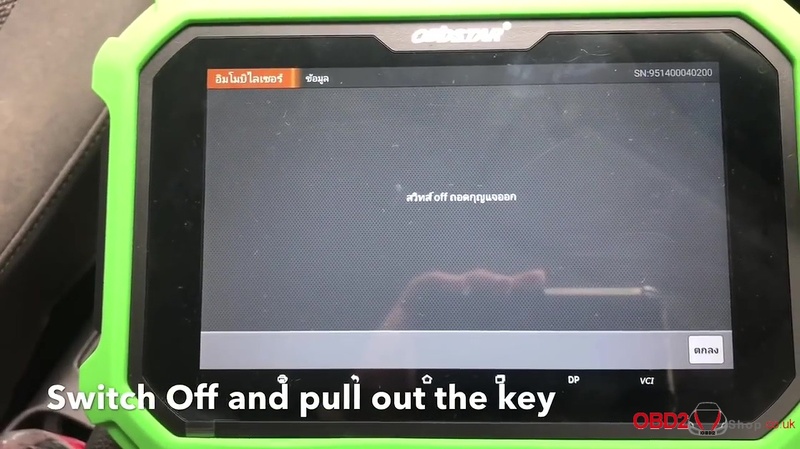 Press NO (program 2 keys only). 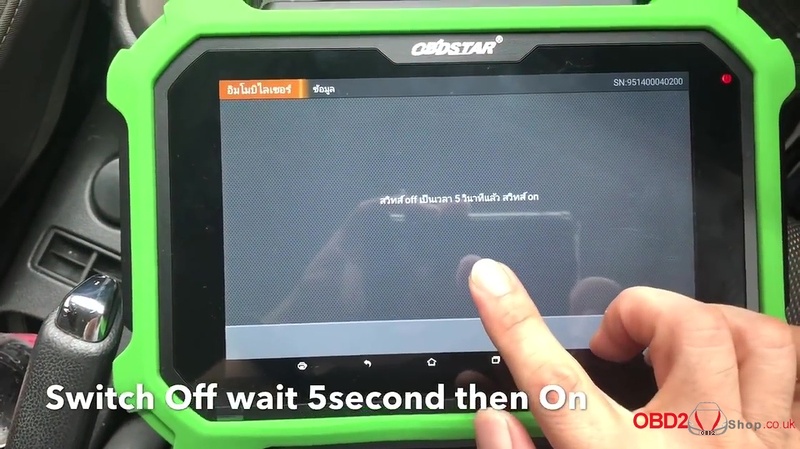 System configuration, please wait 45 seconds. 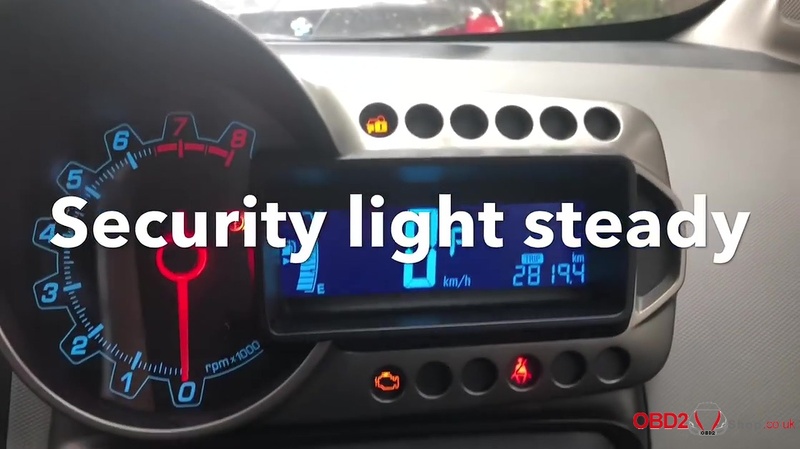 Now the security light go off. 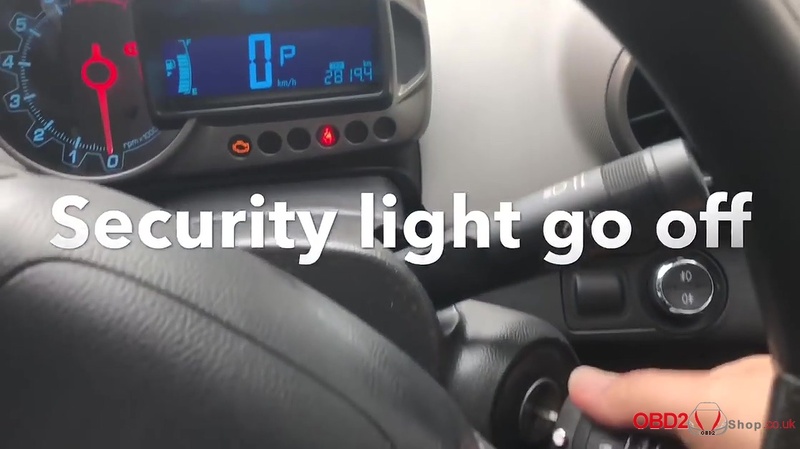 the security light go off. 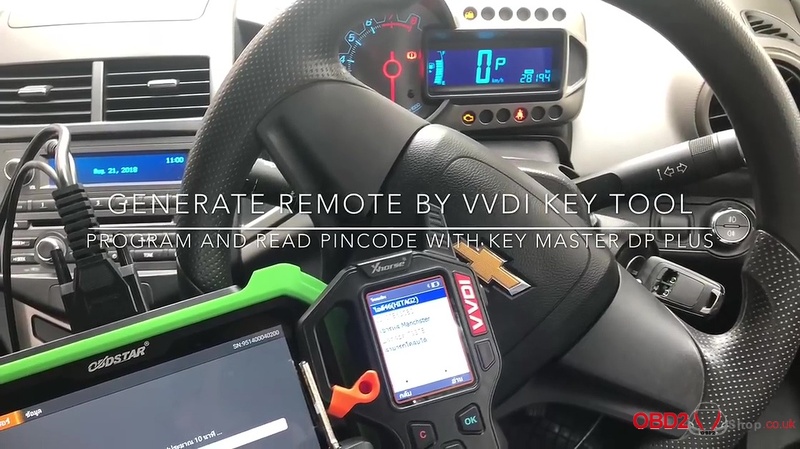 OBDSTAR DP Plus + VVDI key tool is wonderful combination.